 Proverbs 31 Online Bible Studies (P31 OBS) is a place where real life happens. We know life is crazy and that’s why we want to provide the finest online Bible study for women all over the world. You may be wondering how we do this … we’d love to tell you! We select a book that is full of Biblical teaching and real life practical application. Our books are always based on a relevant topic and each study is designed to bring you closer to God. We not only provide Bible study, but we also have communities (blog, social media, small groups, community group) where extra support and accountability are experienced. We believe in making the study fit your busy life and schedule. We believe in the power of accountability and friendship and want to come alongside you in your walk, wherever that may be. We believe when you know the Truth and live the Truth it changes everything. We’re happy you stopped by. If you’re interested in our current study, click here for more info. We hope you join us for a study soon. For more information about how we do online Bible study, watch the video below. If you need closed captioning or a transcription of the video, please click here. Check out our OBS Frequently Asked Questions page to learn even more about how our Online Bible Studies work.